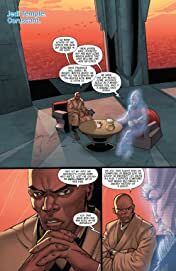 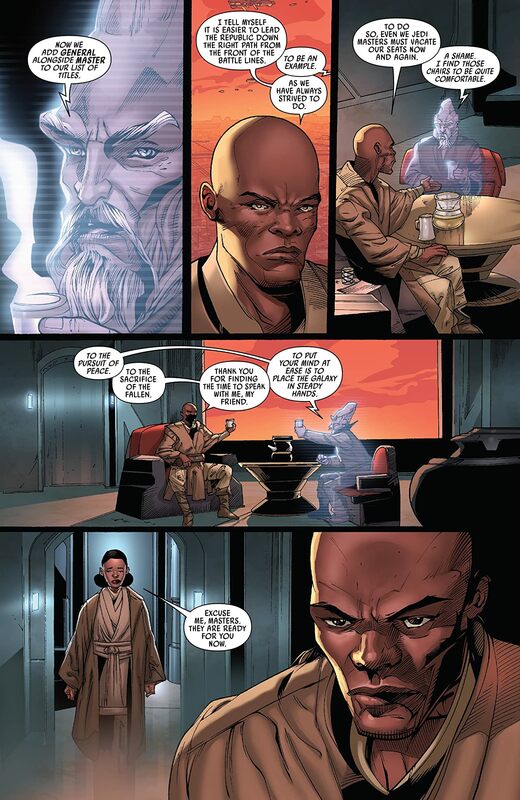 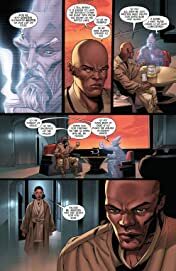 Collects Star Wars: Jedi Of The Republic - Mace Windu #1-5. 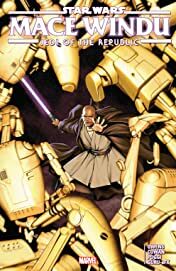 One of the most revered Jedi Masters of all time stars in his own solo series! Learn all there is to know about the man, the myth, the legend -Mace Windu! 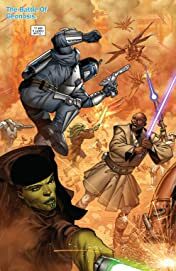 For over a thousand generations, the Jedi have been the peacekeepers of the galaxy...but now, at the dawn of the Clone Wars, they fi nd themselves in a new role: generals in the Army of the Republic. 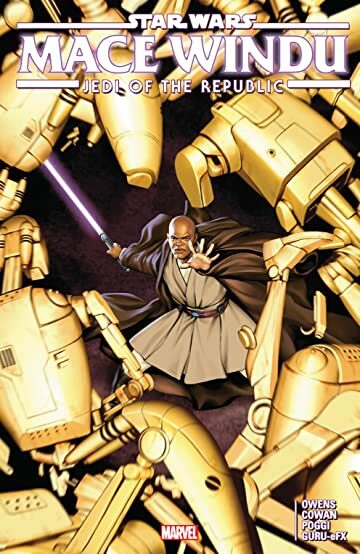 As Mace Windu, one of the order's greatest warriors, leads a small unit into battle, can the Jedi make peace with their new role - or will they be lost to the violence around them?